Functions: Skin whitening, Anti-aging, Anti-Acne, Anti-black head, etc. The pearl powder processed with nano-technology has a 1 million-fold absorption rate by human body compared with the unprocessed one and is used to help keep the skin more radiant and smooth and youthful. 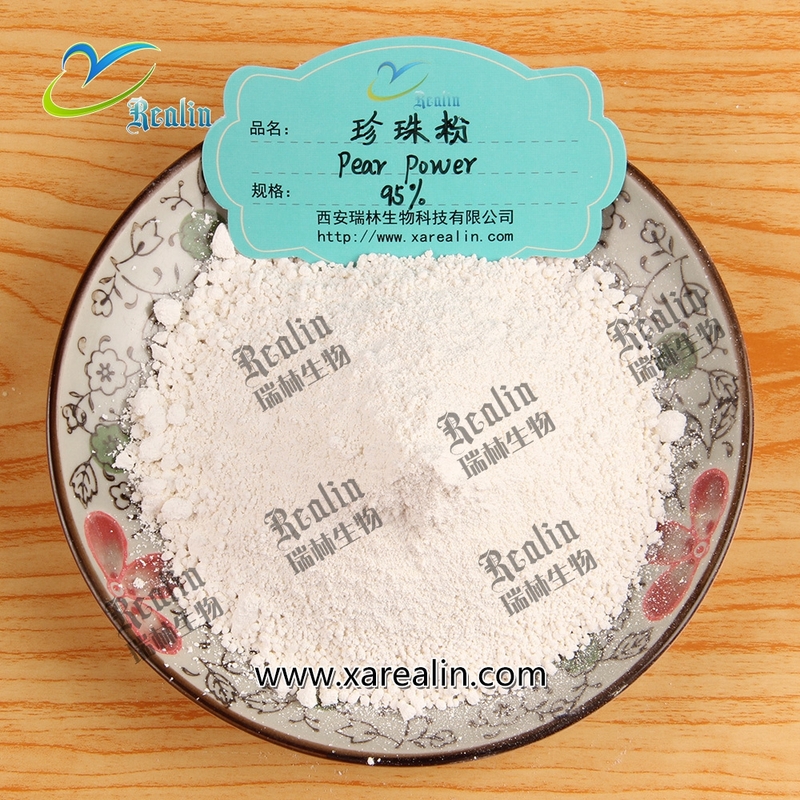 Pearl Powder produced by biological engineering technology contains all effective ingredients of natural pearl, soluble in water helpful to be absorbed. 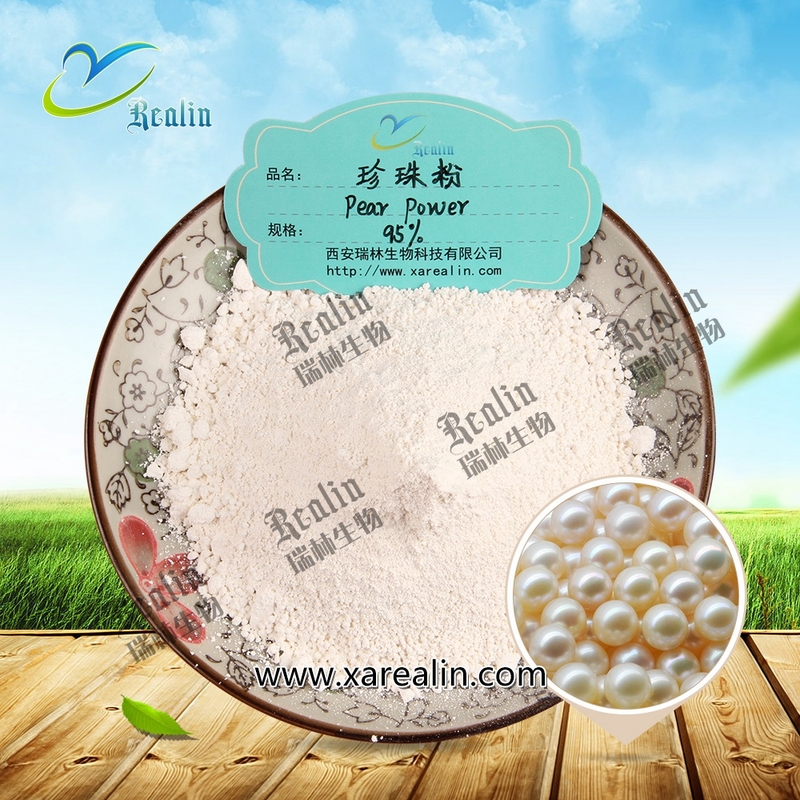 The pearl Powder contains all kings of amino acids necessary for human body, trace element, vitamin B family, taurine and so on. 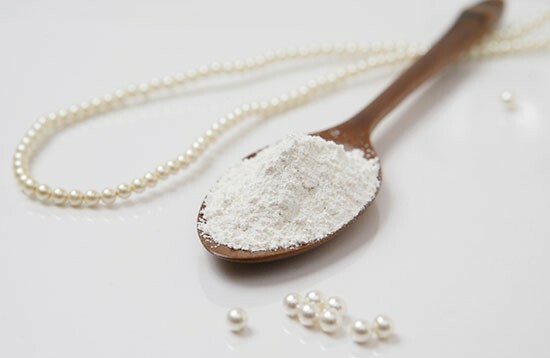 Nano Pearl Powder is pure fresh water pearls specifically chosen for their health and beauty properties. 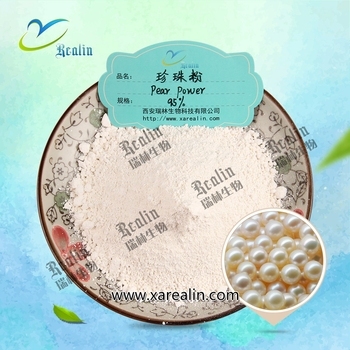 Pearl Powder has a full compliment of essential amino acids and it is high in calcium too. 1. It can relieve uneasiness of the body and mind, improve acuity of sight, detoxify and promote granulation, used for insomnia, epilepsy, nebula, unhealing ulcer. 2, make skin smooth, velvety, white and have good effect to senile and coarse skin. 3, make skin white and gloss, eliminate black spot, can slow down senile and wrinkle. 4, Have the functions of filling, healing, anti inflammation, promoting granulation for facial furuncle, whelk and wound.